Taking care of a better climate – inside each home and the world around it. That‘s our vision. 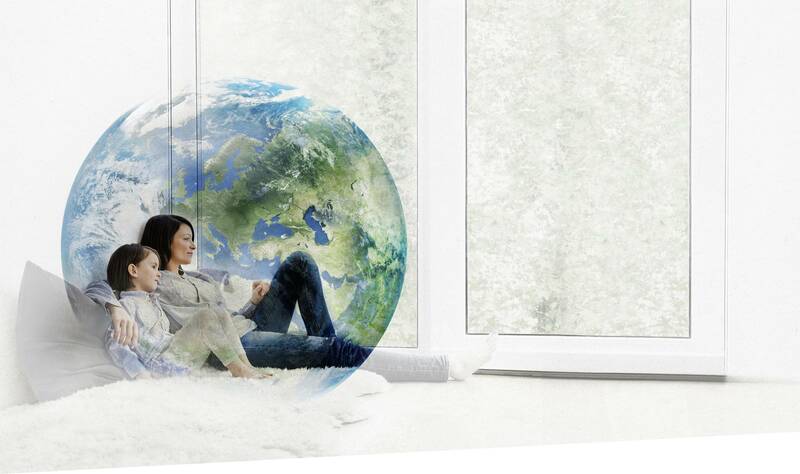 We pursue it as a global leader for residential heating and hot water solutions with innovative, eco-friendly technologies and the energy of over 12.000 people in more than 20 countries. The trust of our 30 million customers worldwide speaks for itself. Change the world by changing your career: join Vaillant. "Vaillant gives employees the opportunity to think things differently so that they can expand their personal possibilities. I love every aspect of my job!" We noticed that you already have an account at Vaillant Group. Please enter your password to continue. We noticed you already have an account at Vaillant Group. To synchronise you data with our new job board, please check your personal information and reset your password. You already have an account at Vaillant Group. Please sign in.